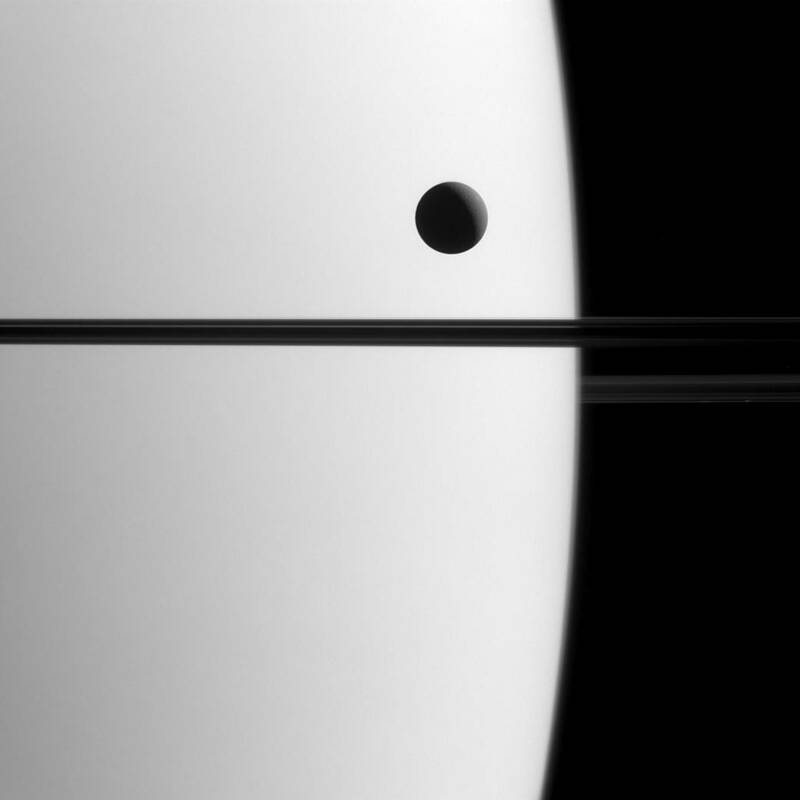 “Entranced by a Transit.”. [Online]. 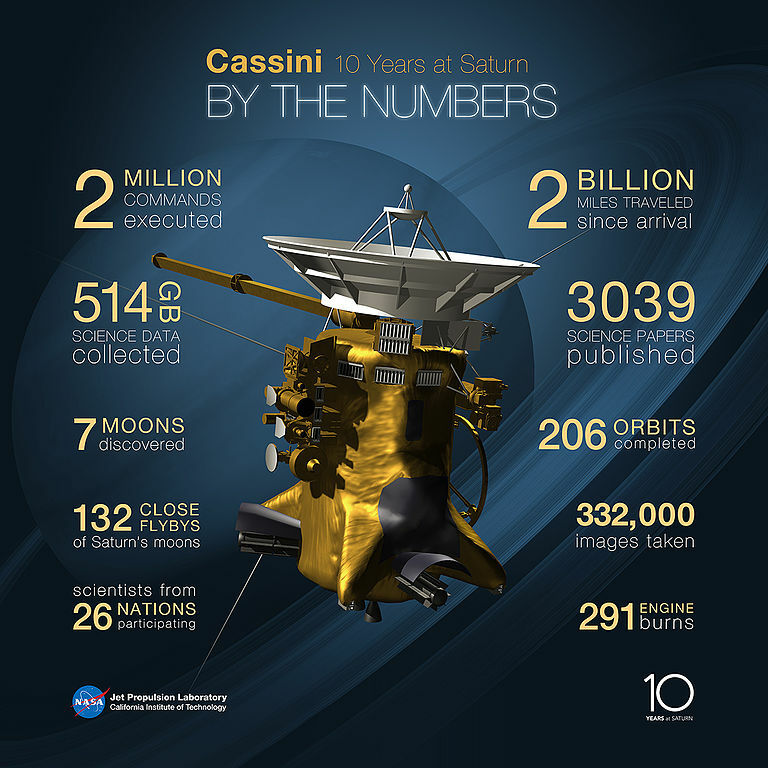 via : NASA.gov 2015. 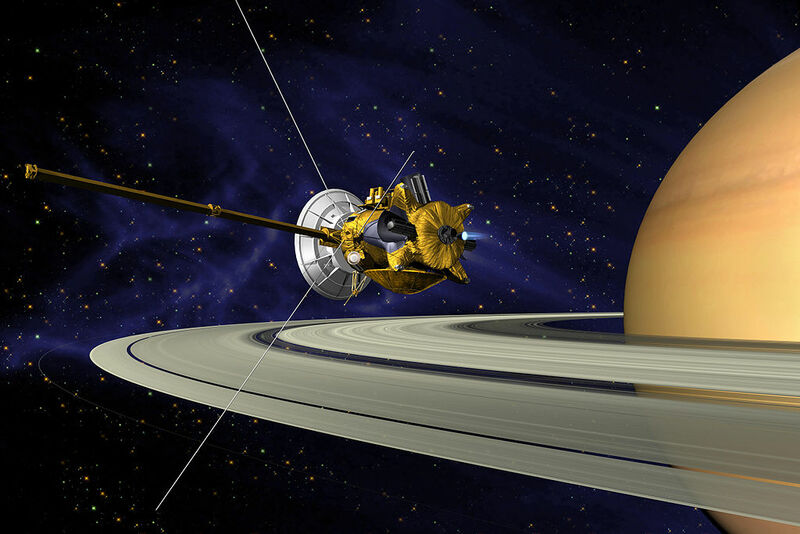 “Cassini–Huygens“. [Online]. via : wikipedia 2015. 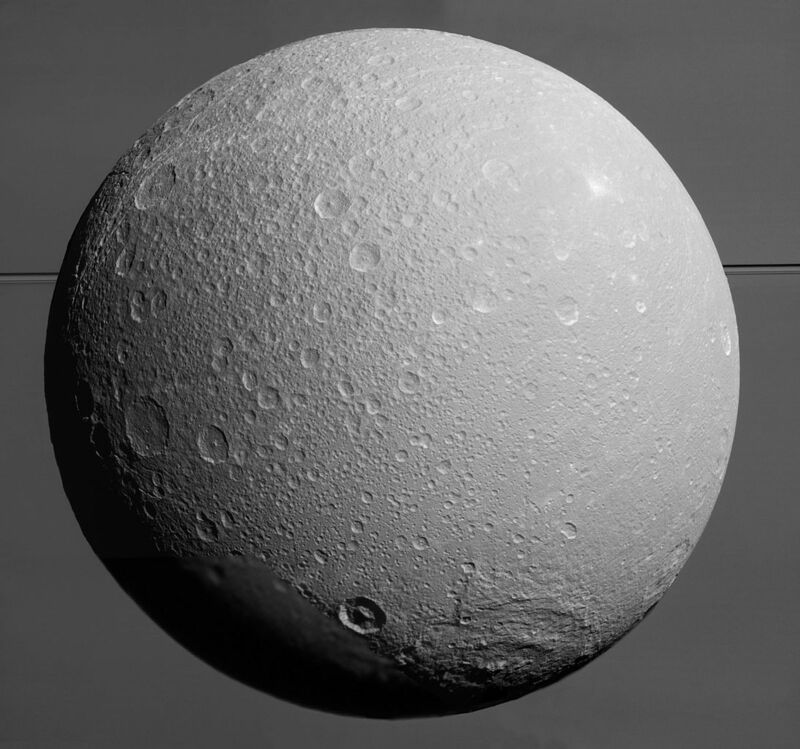 “Dione (moon)“. [Online]. via : wikipedia 2015.